According to the Mayo Clinic website, the human body needs a constant supply of oxygen in order to function normally. 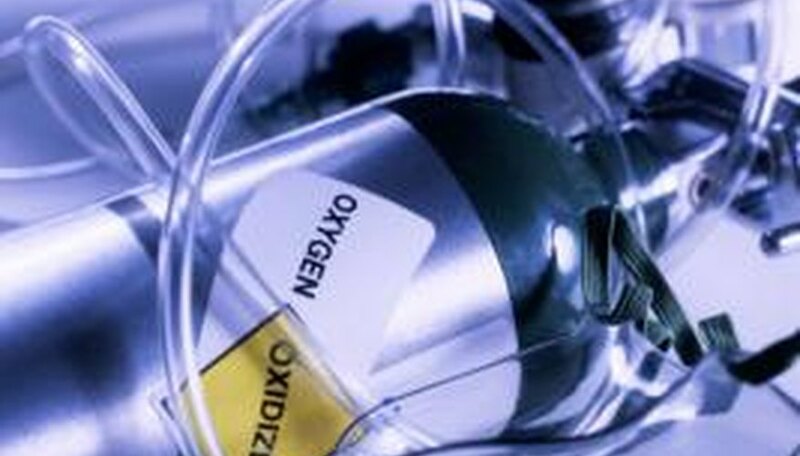 If the supply of oxygen is working at a reduced level, or is suddenly interrupted, a condition called hypoxemia may develop. In some severe cases, hypoxemia can be life-threatening, but it can also disrupt the body’s function, as well as harm the vital tissues. When a person does not have enough healthy red blood cells, they are considered to be anemic. Anemia may be one reason why someone has low oxygen levels. People who are anemic often feel extremely tired a lot of the time. In some cases, anemia is temporary, but in others, it is a long-term problem. Anemia can also be a mild problem or a severe problem. An iron deficiency can cause anemia. Symptoms vary, depending on the individual and what their specific problem is, however, symptoms include fatigue, pale skin, a fast heart rate, dizziness and cold hands and feet. Initial signs of anemia may go unrecognized. Emphysema is another cause of low oxygen levels. The main cause of emphysema is smoking tobacco cigarettes. That being said, the number one treatment method is to quit smoking. Emphysema is a pulmonary disease and it is progressive, chronic and obstructive. Symptoms include shortness of breath, wheezing, coughing, fatigue and loss of appetite. For individuals who have been diagnosed with emphysema, see your doctor immediately if you suddenly cannot do things you normally can do, you suddenly can’t breathe very well, your difficulty with breathing becomes worse with a cold or you are losing unexplained weight. The third most common reason for low levels of oxygen in the blood is sleep apnea. Sleep apnea is considered to be a serious sleep disorder, if left untreated. It’s a condition in which the individual begins starting and stopping breathing while in a deep sleep. Obstructive sleep apnea is the more common form of sleep apnea and occurs when the throat muscles relax during sleep. Central sleep apnea occurs when the brain fails to send the proper signals to the muscles, which control the breathing. Complex sleep apnea is a combination of both types of sleep apnea. If left untreated, sleep apnea can cause heart problems. Symptoms of sleep apnea include excessive daytime sleepiness, loud snoring, which is more commonly associated with obstructive sleep apnea, a headache in the morning, abrupt awakenings in the middle of the night, which are accompanied by a shortness of breath, awaking in the morning with a dry mouth and sore throat and difficulty staying asleep or insomnia. Lytle, Beth. "What Causes the Oxygen Level to Go Down Fast in the Blood?" Sciencing, https://sciencing.com/causes-go-down-fast-blood-5756117.html. 24 April 2017.